Klymenko advised Yatsenyuk to introduce new taxes forecastingly ⋆ News ⋆ Official website for Oleksandr Klymenko. Oleksandr Klymenko – the former head of Ministry of Revenues and Duties – criticized the new tax initiative of the current government. “Concerning excise tax. This issue should take into account not only the interests of the state, but also producers and consumers. We were searching for such balance during our work in the Investment Council under the Ministry of Revenues and Duties… We were discussing necessity of tax increasing with the representatives of tobacco and alcohol industries. As a result, we have implemented an effective system of excise policy for the tobacco industry, which made it possible to increase revenues by 15%. Nowadays, increasing of excise duties would only reduce production and, accordingly, incomes into the budget “, – wrote the politician on his official Facebook page. “Although comparing to last year, exports and imports in the offshore by the preventive effect of the shopping center have already fallen by 7 times. However, the state should not “relax”. For instance, during 2014 there were carried out 673 operations in offshore imports amounted UAH 257 million and 219 export transactions amounted UAH 311 million. Due to a Transfer Act the tax authorities will get an opportunity to ask the business about its transactions between related parties. They also be able to control over the amount of paid taxes into the state budget,” – he says. In EU countries, where the exploitation of natural resources is less intense than in Ukraine, rent and related payments for the operation of the national subsoil constitute 3-4% of GDP, while we have – less than 1% of GDP. 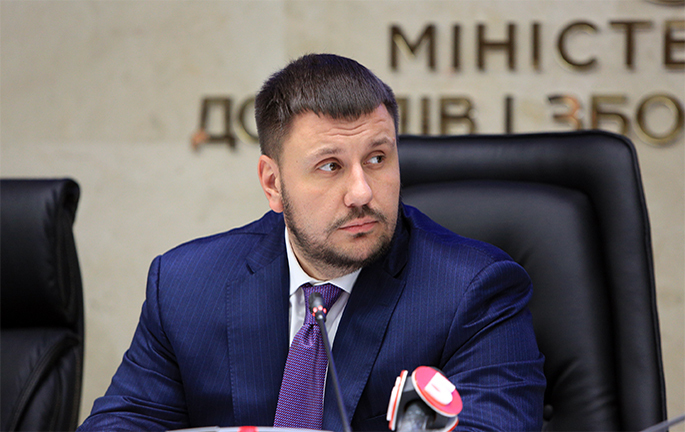 Klymenko advise to focus on the rental payments: “If the excise tax now is 11% of all payments in the budget, for instance, the percentage of fees for use of mineral resources in the total revenues of the state budget in 2013 was only 3.7%. For instance, in EU countries, where the exploitation of natural resources is less intense than in Ukraine, rent and related payments for the operation of the national subsoil constitute 3-4% of GDP, while we have – less than 1% of GDP. In this case, the mining industry is actually the only segment”. “In the Ukrainian reality, the increased tax burden on mining companies, namely, mining – processing complex has the biggest fiscal potential. First of all, it is about iron ore. In Ukraine it is about half – two times lower than in Kazakhstan, three-five times lower than in Russia, Australia, India and others,”- said the former head of Ministry of Revenues and Duties. He added that the draft law on increasing the rates for mineral resources has been already prepared. It can refill the budget with UAH 3 billion per year. “However, I would like to emphasize that the tax policy should be, first of all, predictable and forecasted. In case of the introduction of any innovation, it is necessary to conduct a dialogue with the business and not to make decisions behind the closed doors. 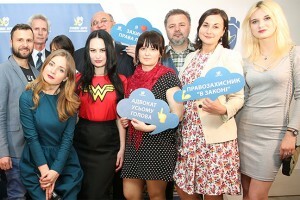 Otherwise, instead of entering the top – 10 Doing Business and attracting new investors, we will lose those, who are working in Ukraine and still believe in its future,”- he concluded.